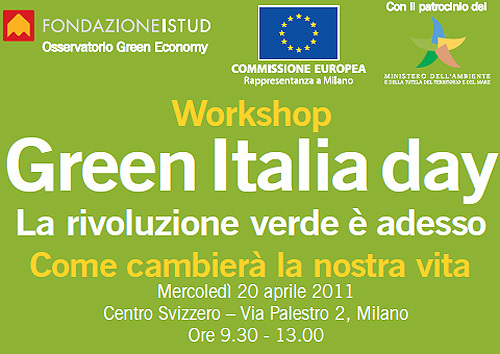 Oppent participated in the Green Italy day – a workshop about sustainability, energy conservation and new green technologies, held on the 20th of April 2011. The workshop was organized by the Istud Foundation in collaboration with the European Commission and the Ministry of Environment. Among the themes treated during the workshop was garbage, in which the participants sought to identify new, effective and eco-friendly waste management solutions. 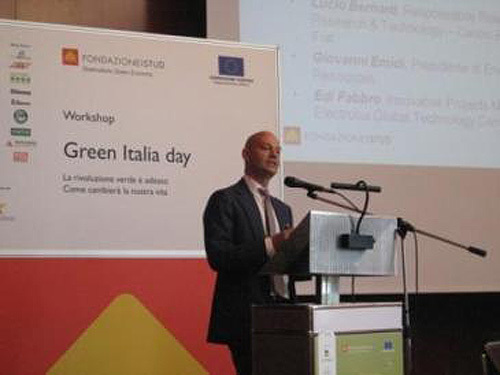 Alberto Beretta, the CEO of Oppent, was invited as a lecturer on the theme, to which he brought the Automatic Waste System experience as an example of a technology, based on pneumatic transport, capable of bringing an eco-friendly revolution of urban garbage collection and transport. 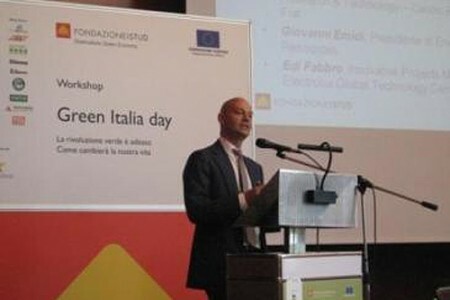 The workshop further provided the occasion to launch “Green Italia”: a collection of qualified contributions of viable possibilities within the green sphere. The book is published by Mondadori and Istud Foundation, and includes a preface by the Ministry of Environment. Its content has further been edited by the prominent professors Victor Uckmar and Maurizio Guandalini. The chapter about reuse features an article by Beretta about Oppent’s pneumatic garbage collection and transport system: Automatic Waste System.